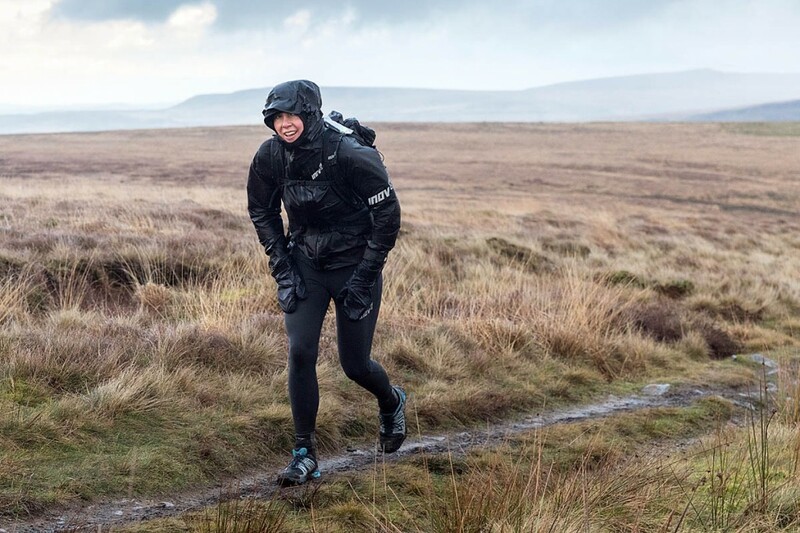 Carol Morgan has added another Pennine Way endurance-running win to her list. The Irish runner won the women’s trophy in the Montane Spine Challenger Race, adding the victory to last year’s female first place in the full-length Spine Race. Both races follow the route of England’s oldest national trail, the Pennine Way, with the latter entailing the full 268-mile distance and the Challenger ending at Hardraw in the Yorkshire Dales. 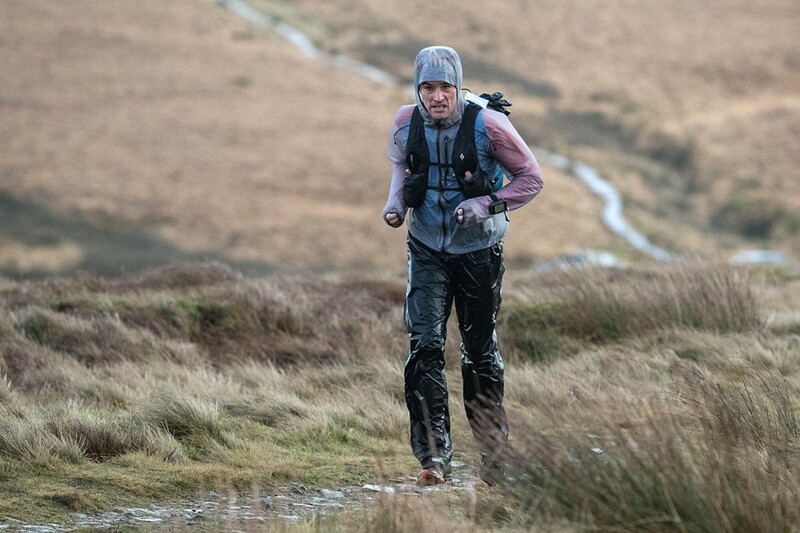 Morgan completed this year’s Montane Spine Challenger in a time of 31hrs 47mins 37secs, in wet and windy conditions, finishing in sixth place overall. Morgan currently holds the women’s record for the full Spine Race, set in 2018. Speaking at the end of the race, she said: “I’m just ordinary really. You’ll see Jasmin [Paris] tomorrow and she is phenomenal. As grough reported, Jim Mann broke the Spine Challenger record by almost three hours and predicted the record would be beaten again. He finished ahead of last year’s winner and previous record-holder Wouter Huitzing. Huitzing finished second with a time of 25h 56m 52secs and narrowly missed out bettering his former course record from 2018. He said he felt good but described the weather conditions as horrible. Howard Dracup finished third. He said: “When I got to Pen-y-ghent, I was crawling literally on all fours and going up over. British runner Simon Bourne finished in fourth place. Confirming Carol Morgan’s prediction, Jasmin Paris was in first position overall in the Montane Spine Race as she left Hardraw, near Hawes, ahead of Spaniard Eugeni Roselló Solé. The two runners are currently neck-and-neck as they make their way to the head of Swaledale, with Paris a short distance ahead. Irish competitor Eoin Keith is in third place, on Great Shunner Fell. Second-place woman Shelli Gordon is currently at Horton in Ribblesdale. Gabriele Kenkenberg of Germany is a few kilometres behind, on Fountains Fell. Jayson Cavill, who was in the early second-place group, has had to drop out due to injury. So far, 20 runners have dropped out of the Spine Race. The Spine Challenger MRT Race, for active rescue team members, was won by Joe Farnell of Edale Mountain Rescue Team, with a time of 32hrs 25mins 18secs. David Dixon was second and Matt Richardson third. 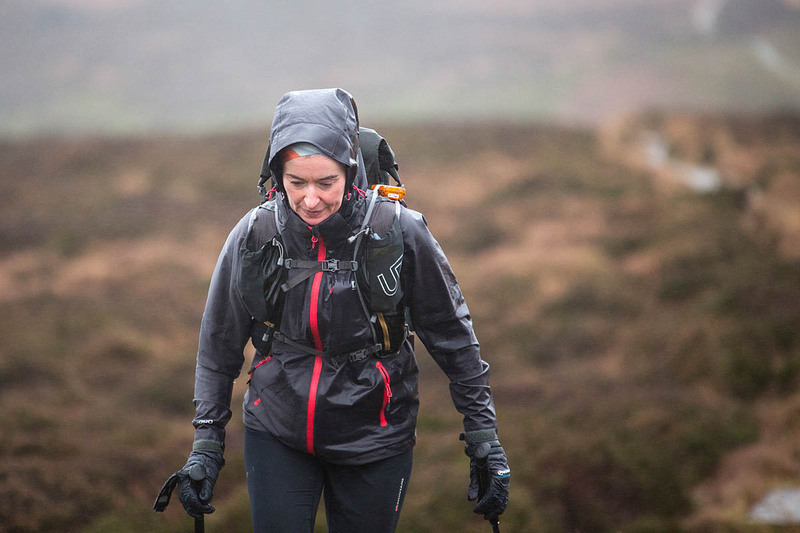 Jane Hilton was the only woman finisher in the mountain rescue race, arriving at Hardraw in a time of 51hrs 31mins 26secs. Runners’ progress can be followed via the Montane Spine Race Open Tracking site. Great endurance feats. I would like to know what wet gear they are wearing.